These days, customers are smarter and more connected than ever — meaning their expectations are higher. In order to deliver a customer experience tailored to those needs, companies need to quickly transform the way their teams collaborate and work together. 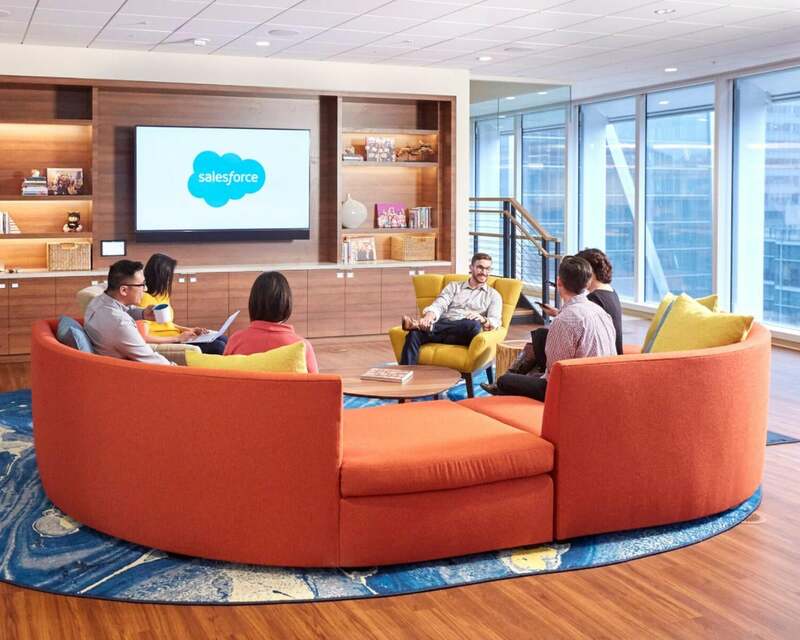 That’s where Quip, a Salesforce company, comes in: a trailblazing communication and productivity platform that empowers teams to stay connected, work more efficiently and innovate at a rapid clip. In the average workday, every employee deals with workflows that are structured (processes that are standardized) and the ad hoc projects and deadlines that pop up on the fly. The trick is finding a solution that eliminates the friction in dealing with both — and the Quip Productivity Platform is the place to do it, without slowing down teams unnecessarily. The result is fewer meetings, less email, and a more transparent, collaborative workforce that gets work done more quickly. Quip is a mobile-first platform with native apps for Mac, Windows, iOS and Android, and, as a Salesforce company, is naturally also natively integrated with Salesforce. It includes real-time documents with chat functionality, as well as spreadsheets, slides and chat — all wrapped up in a single, action-driven platform fully optimised for any device. Cut down on the things that silo teams — whether that’s static documents, inactive file repositories or inefficient meetings — and check out Quip. Sign up for a free video to see how Quip can benefit your enterprise today, and get contacted for a personalized free trial of the platform. Your free trial is based on activity, and not a length of time, so you can truly test out the platform and see if it’s right for your team.